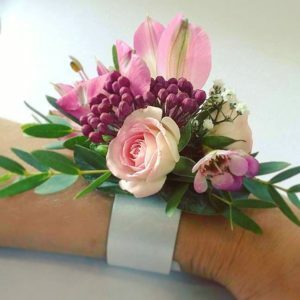 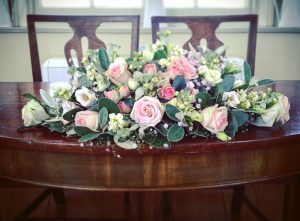 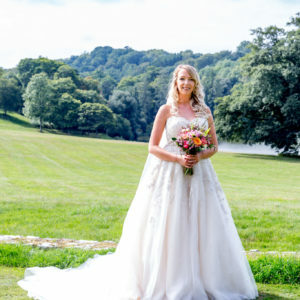 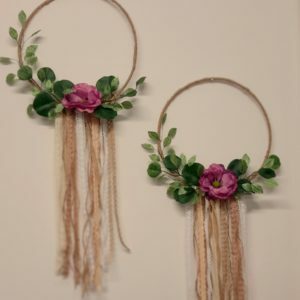 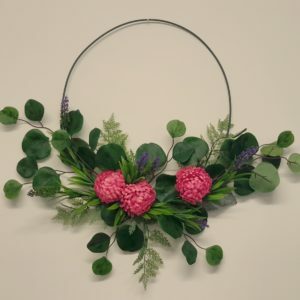 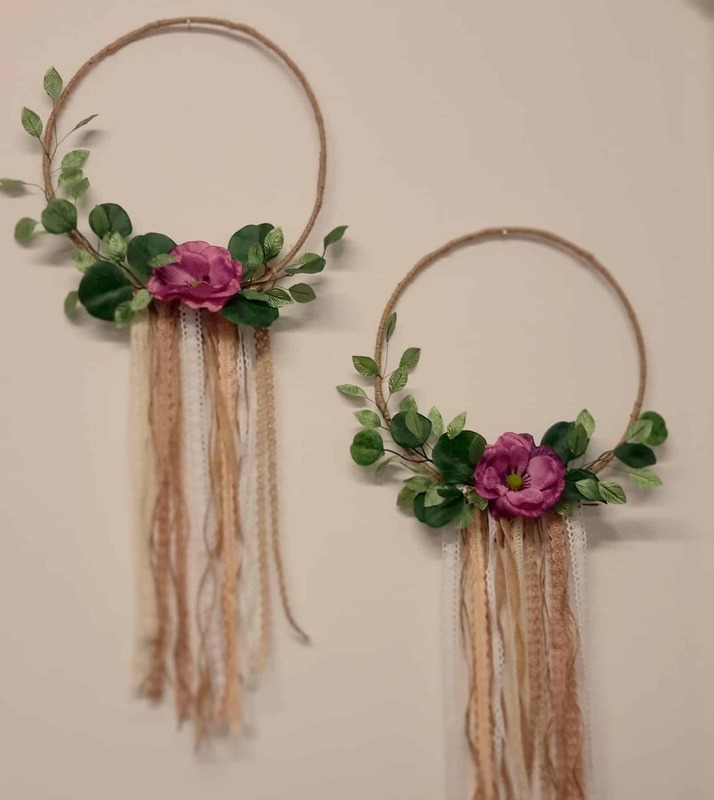 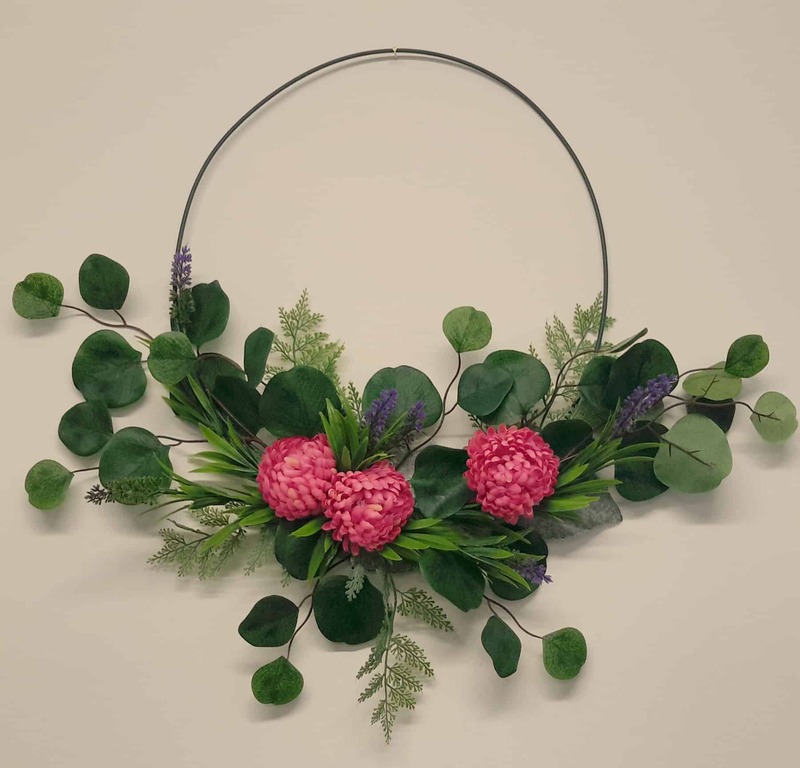 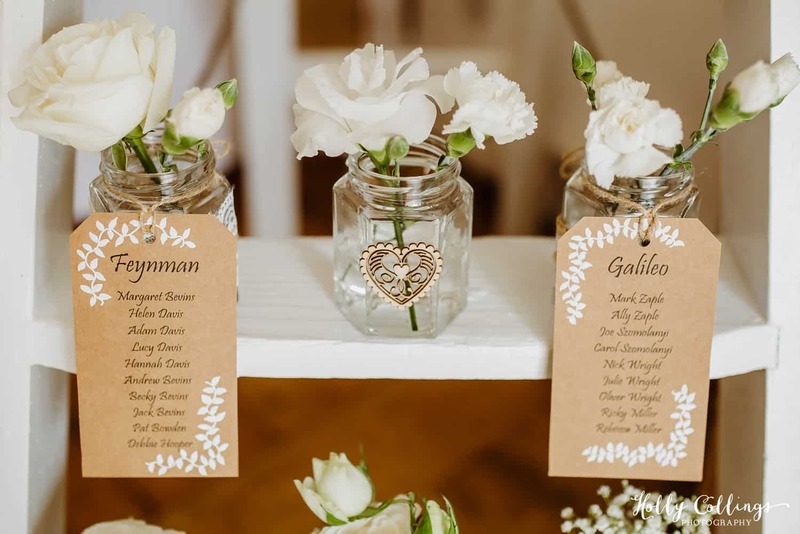 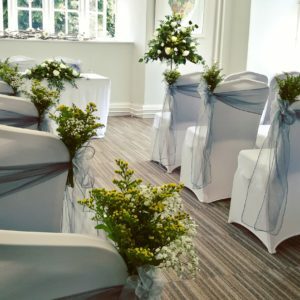 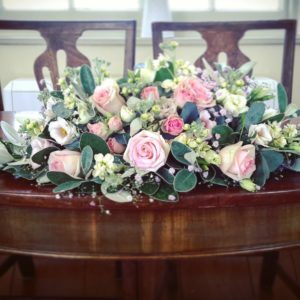 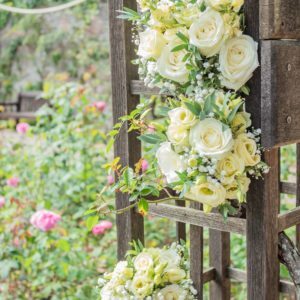 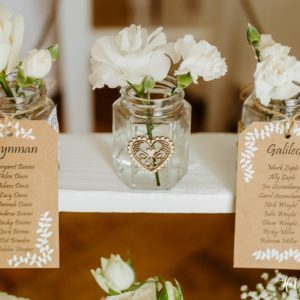 Flowers at weddings tell many stories, Brides-to-be want to express their personalities, evoke special memories or create a particular setting. 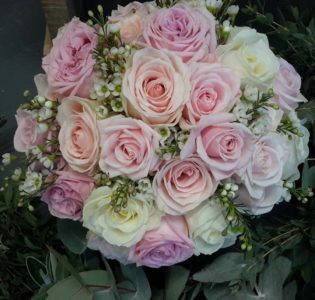 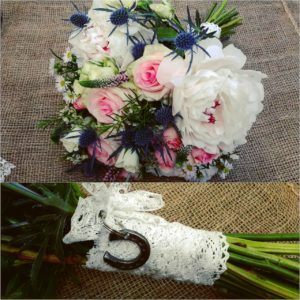 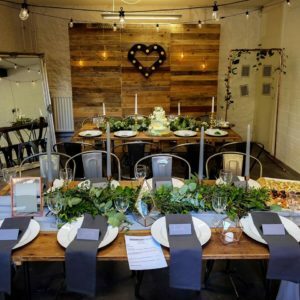 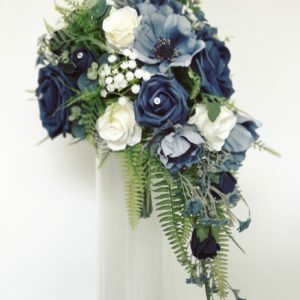 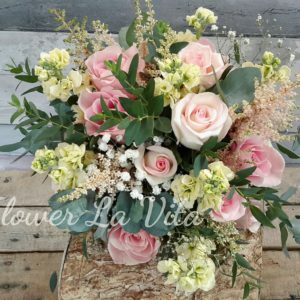 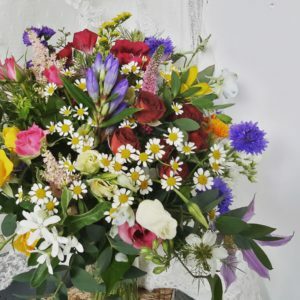 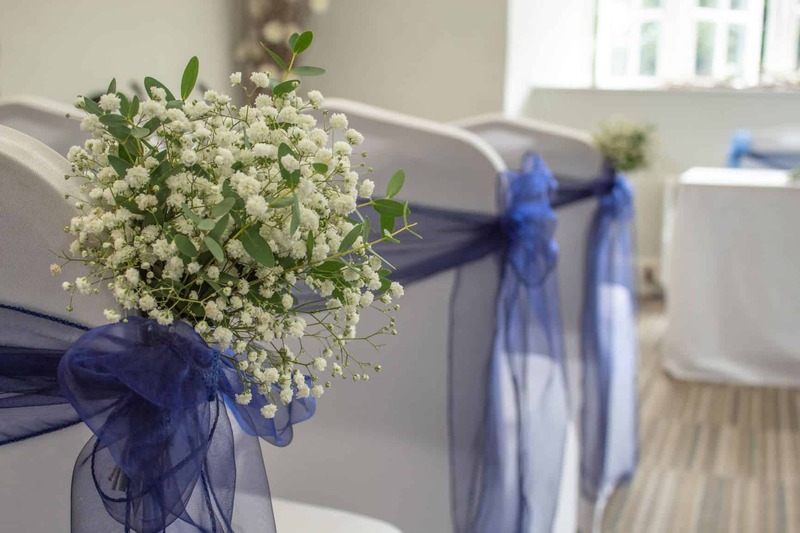 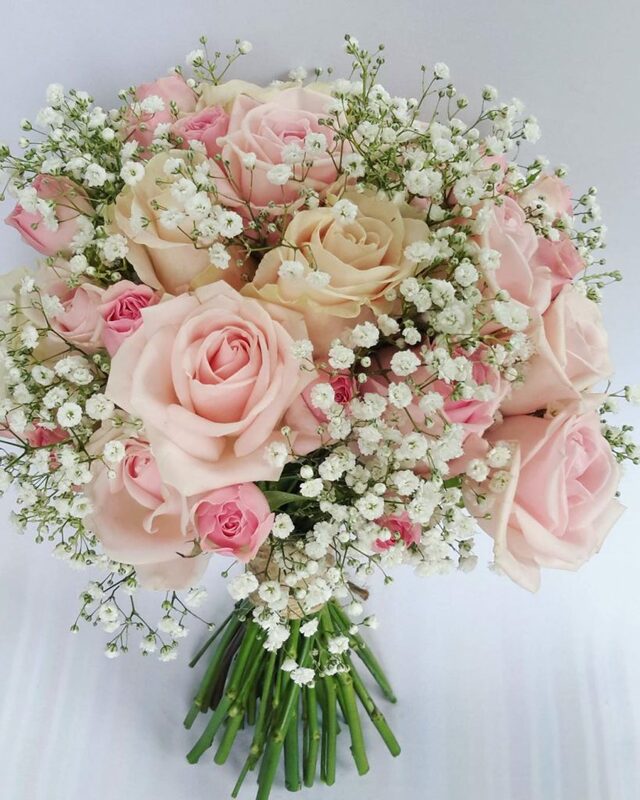 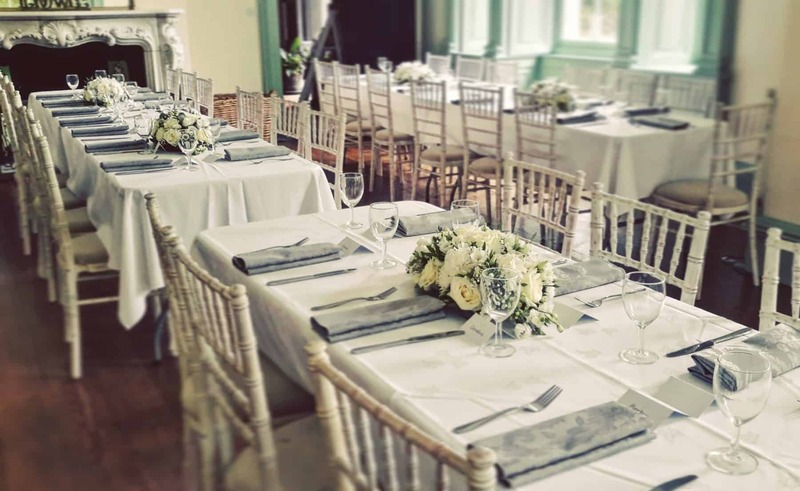 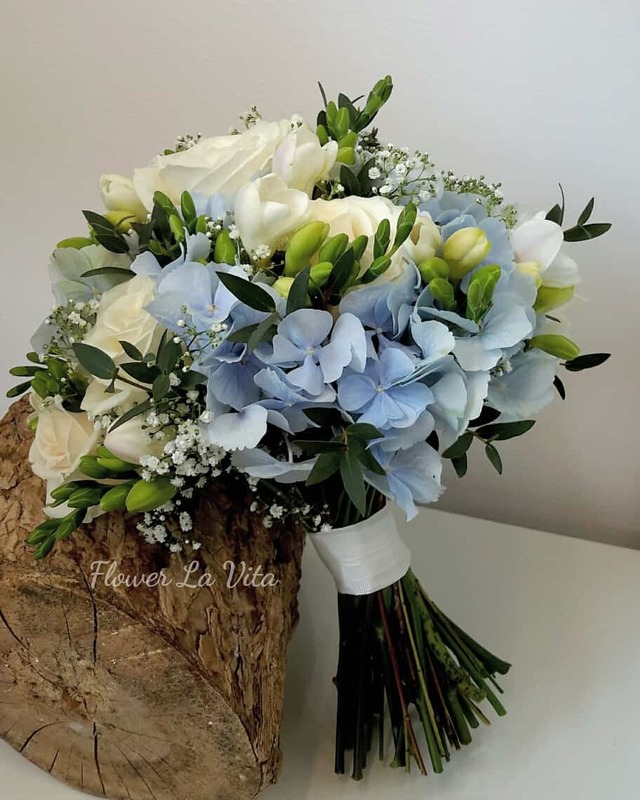 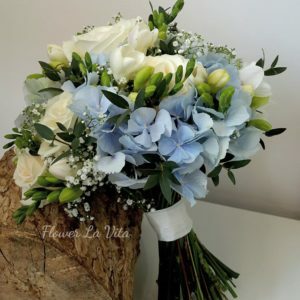 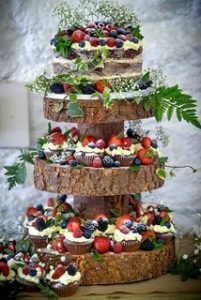 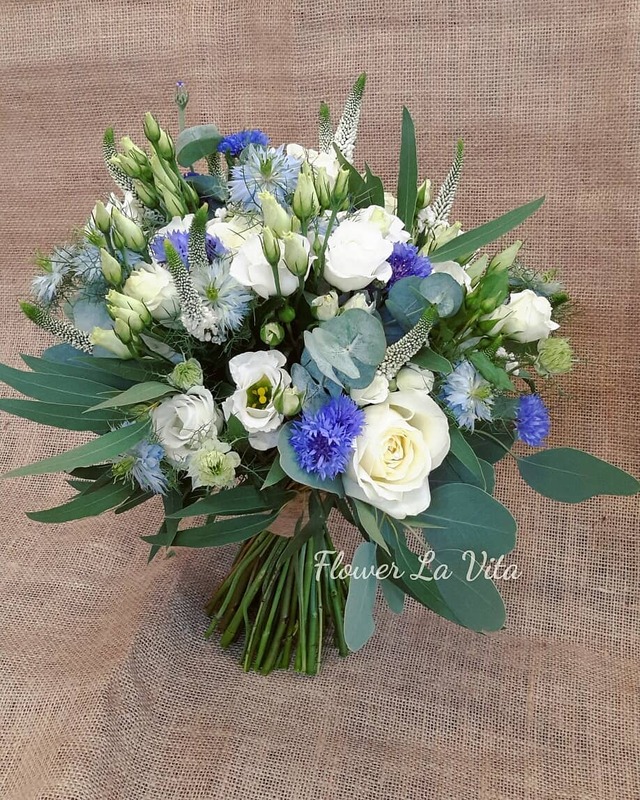 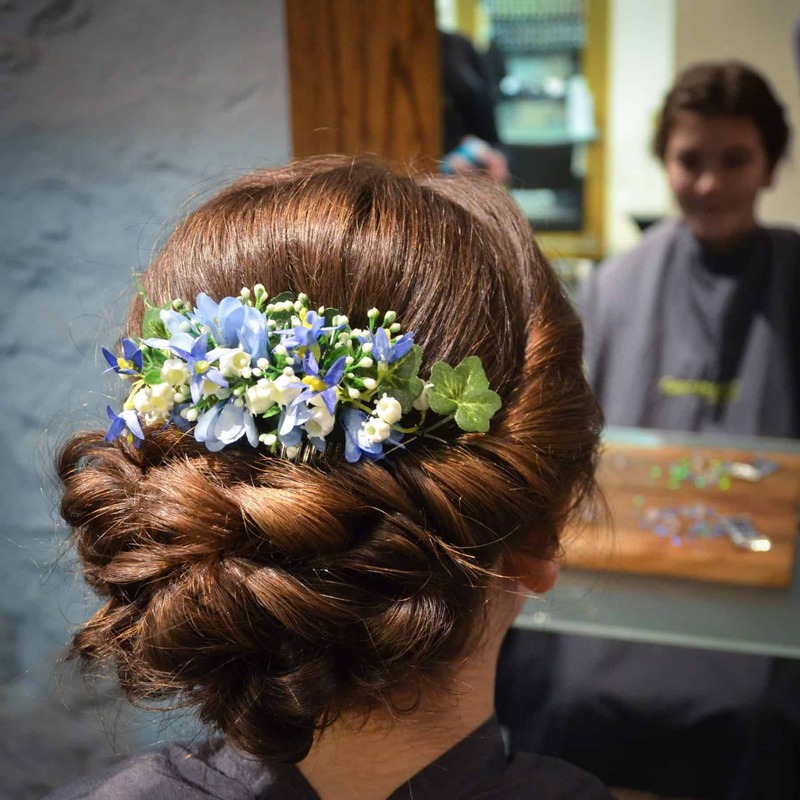 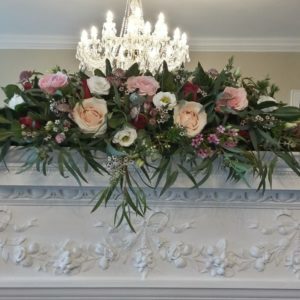 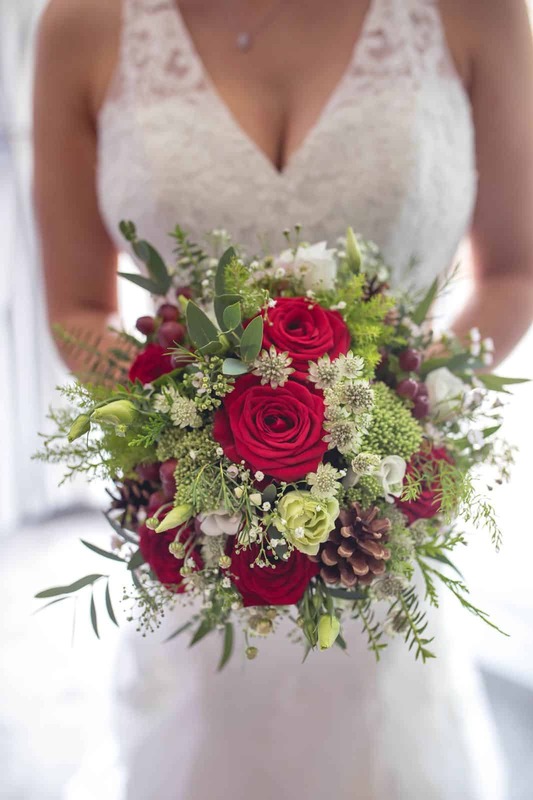 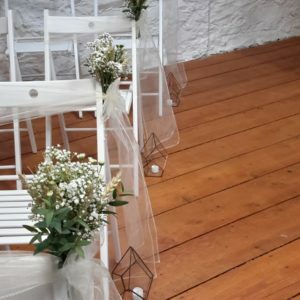 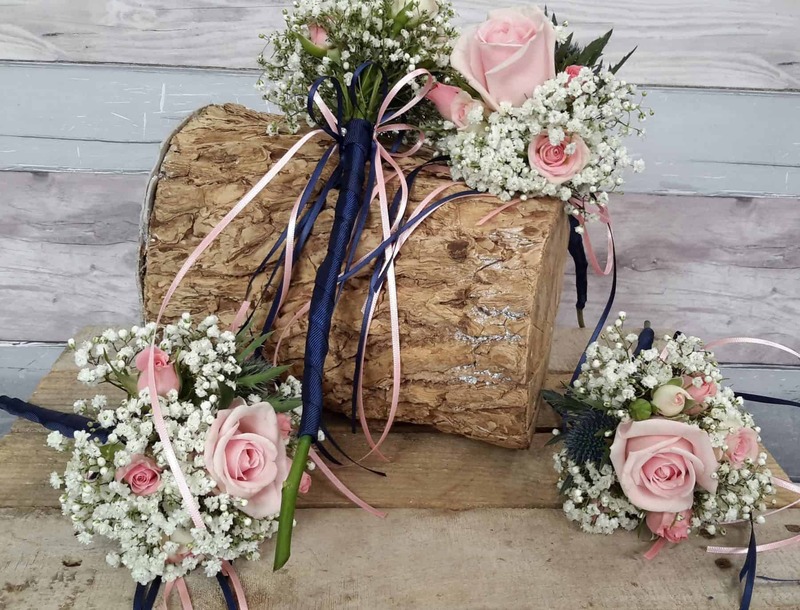 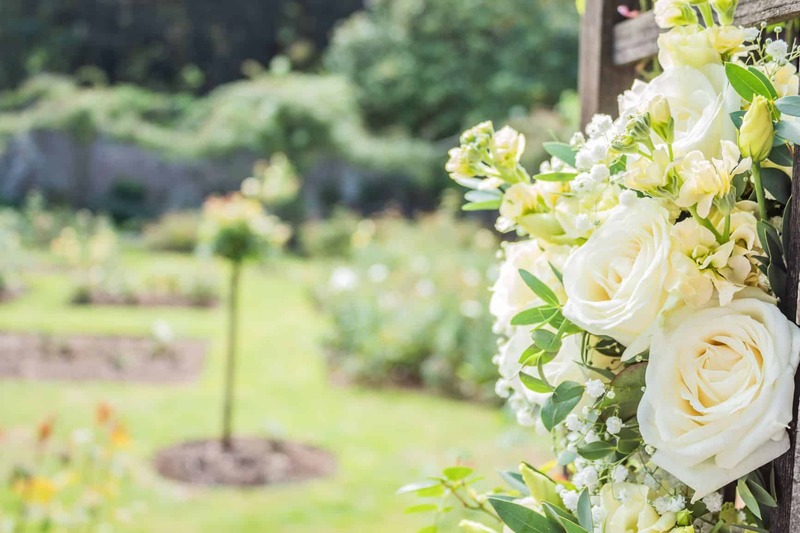 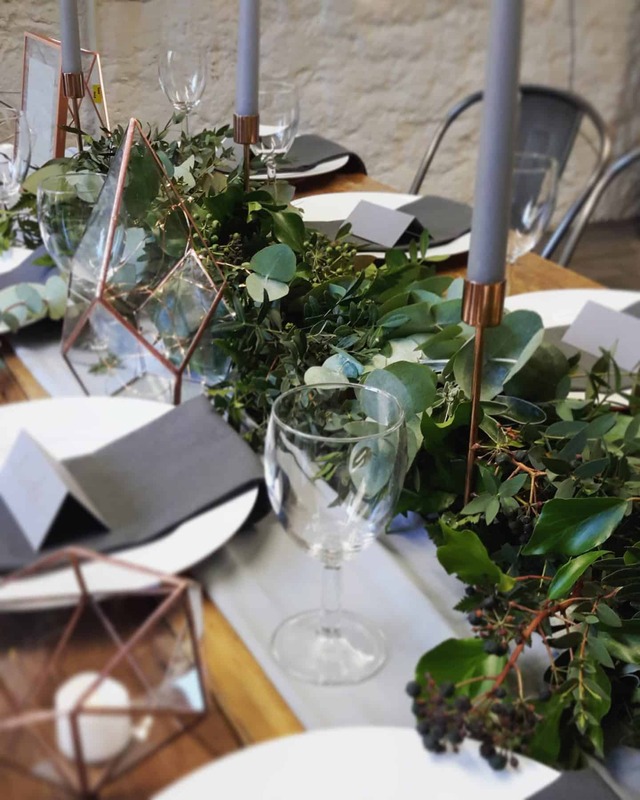 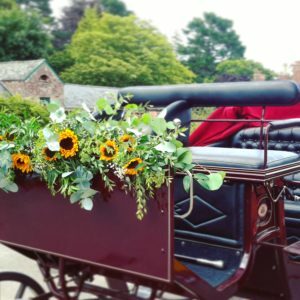 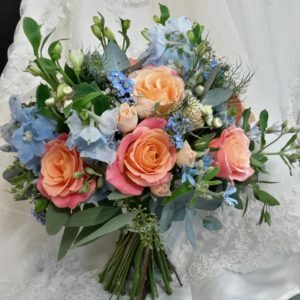 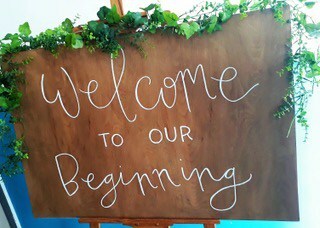 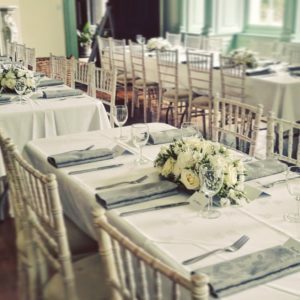 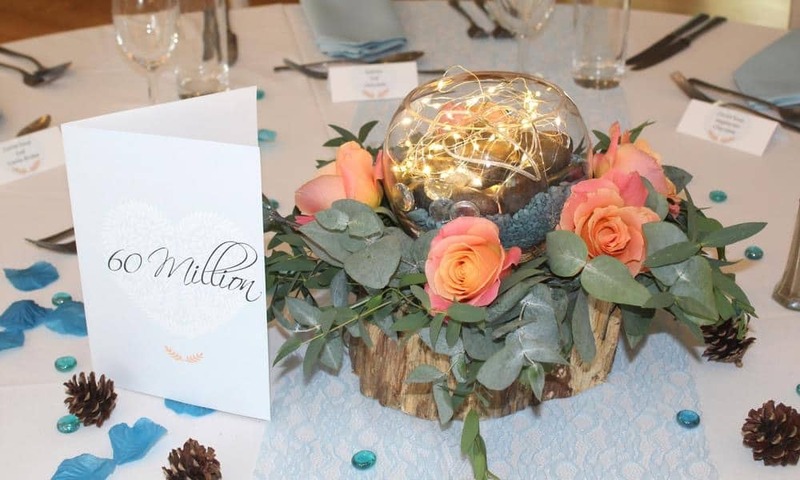 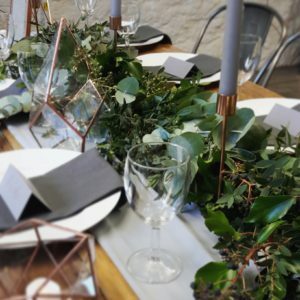 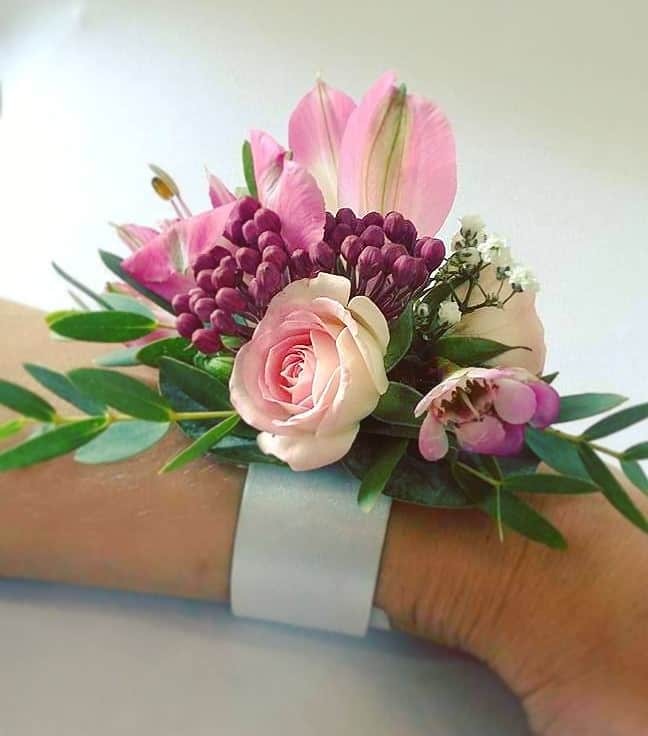 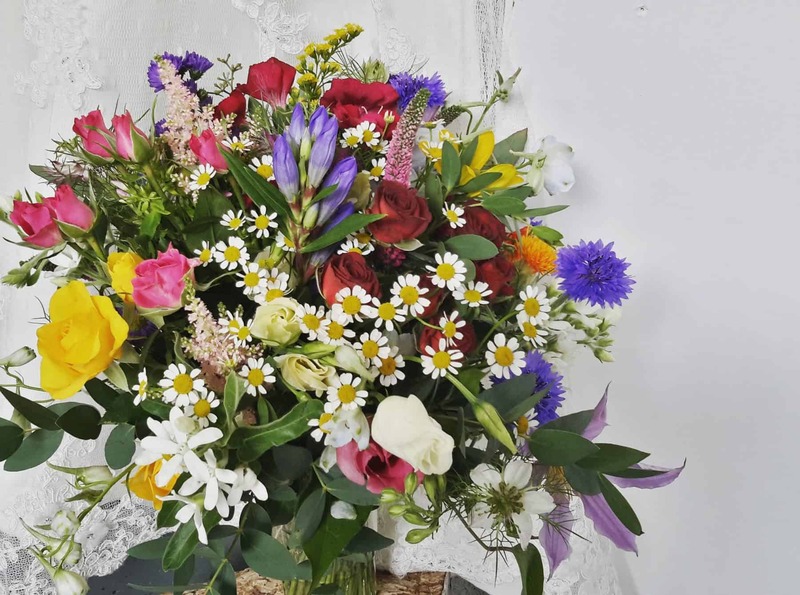 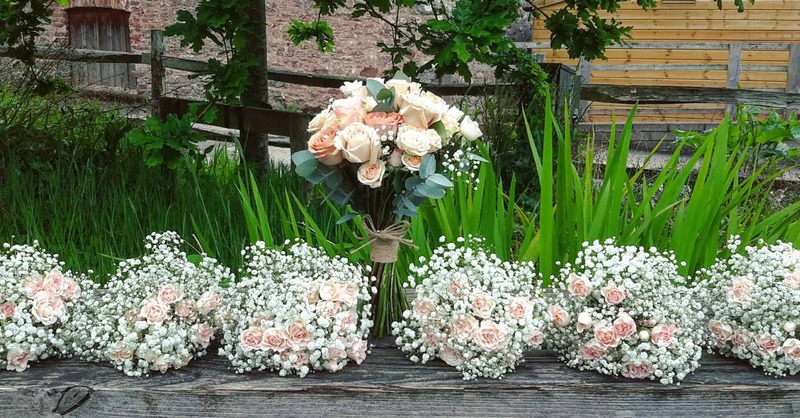 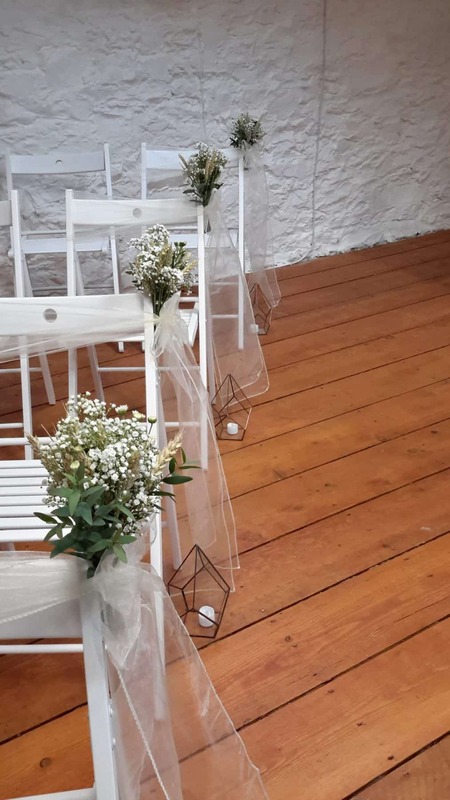 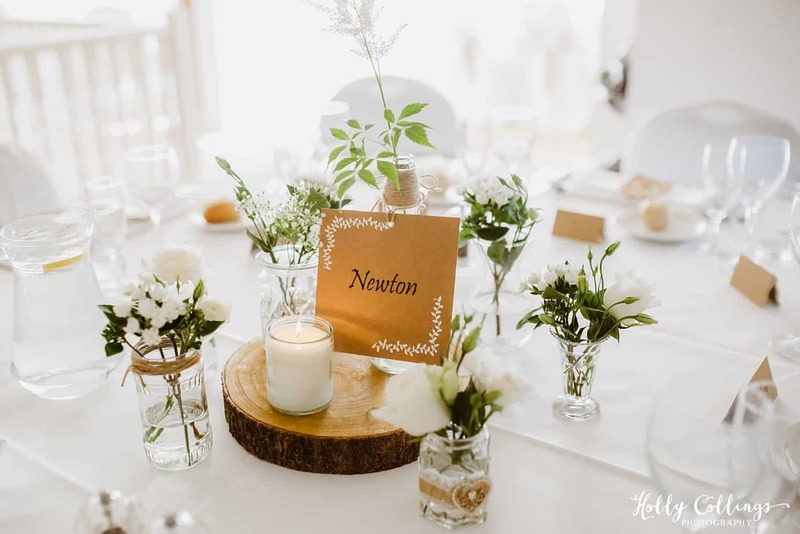 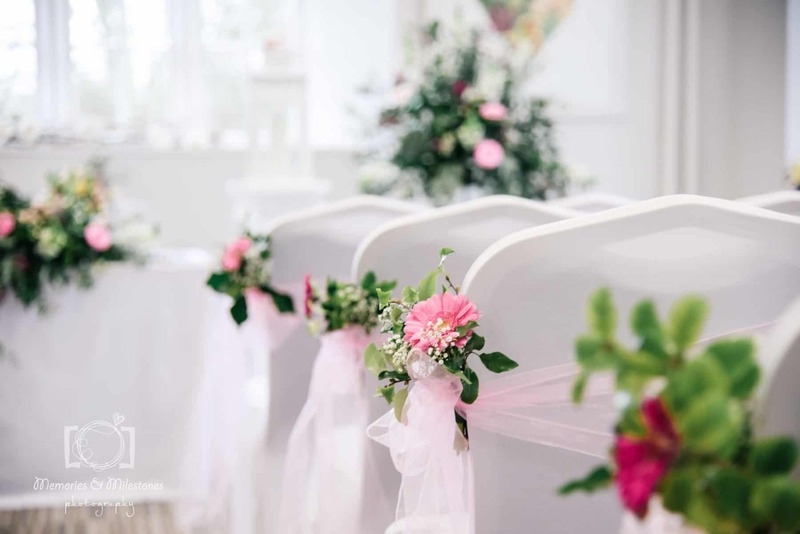 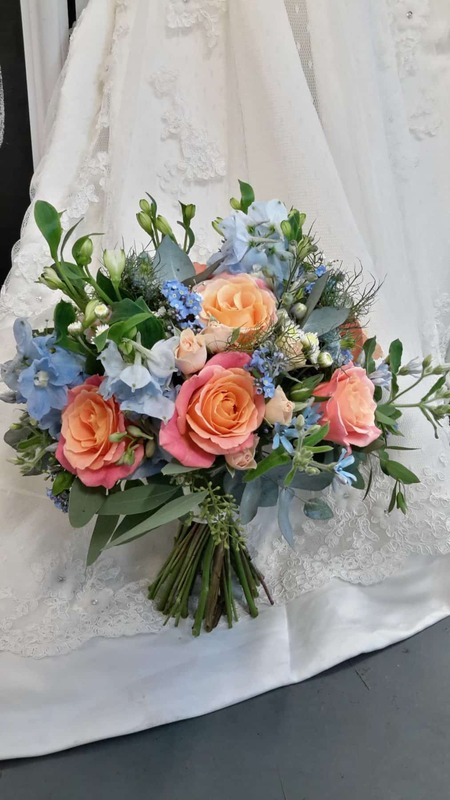 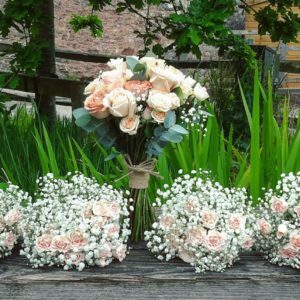 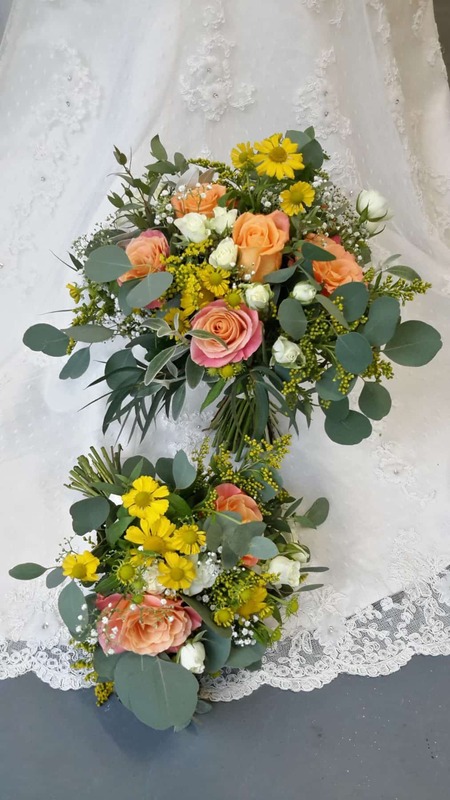 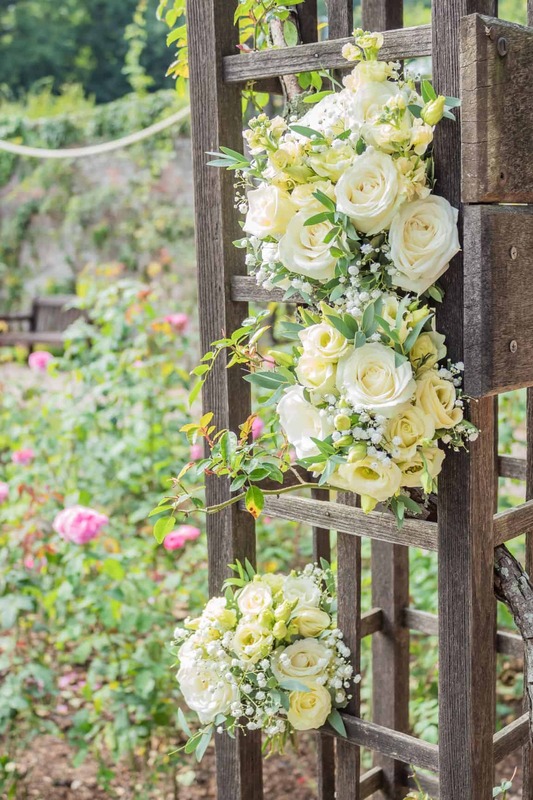 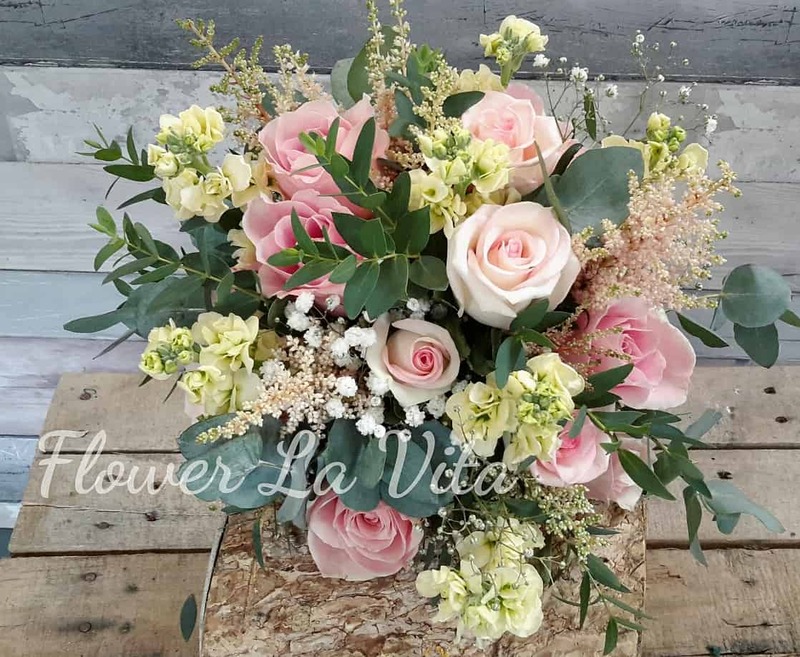 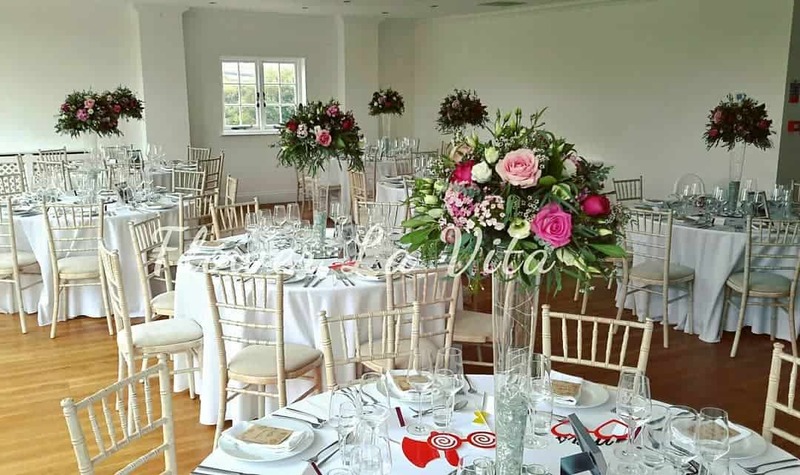 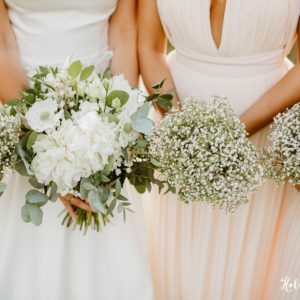 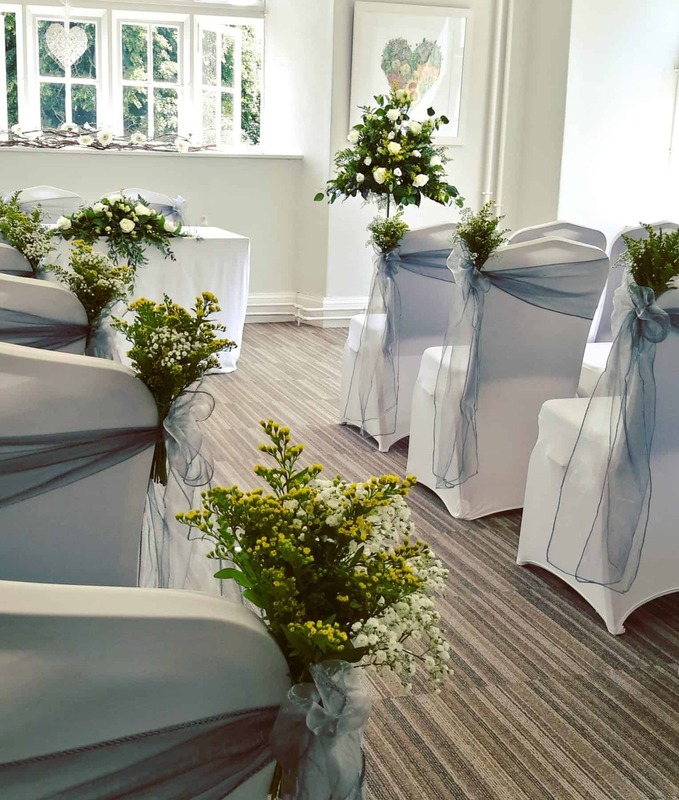 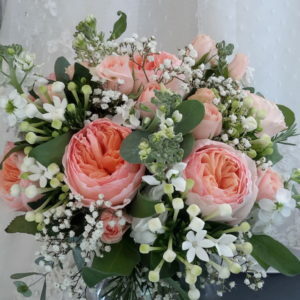 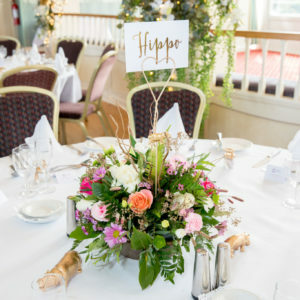 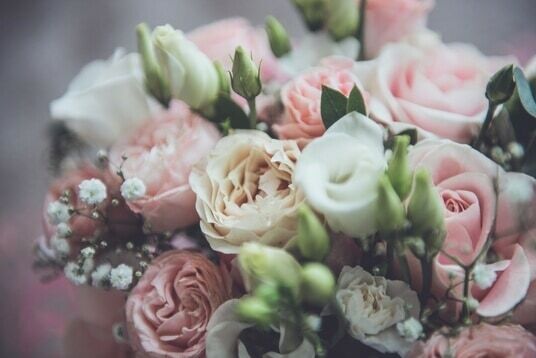 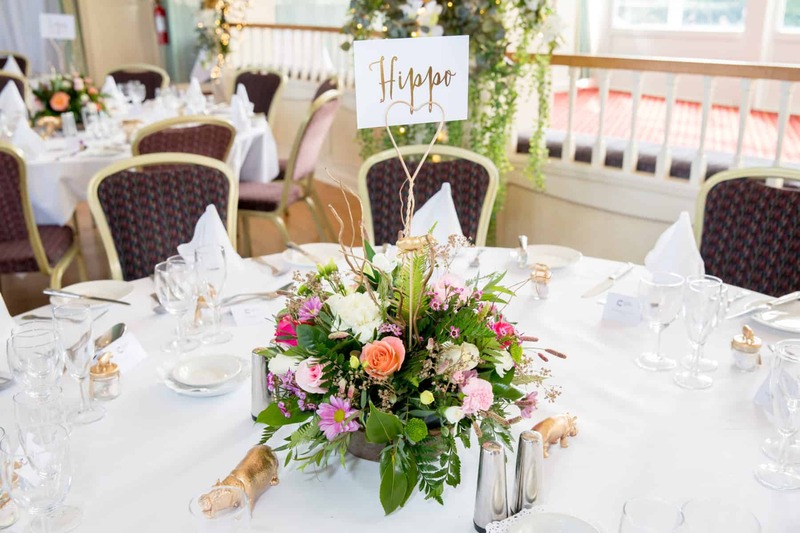 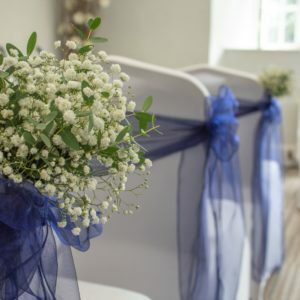 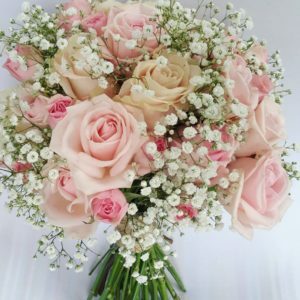 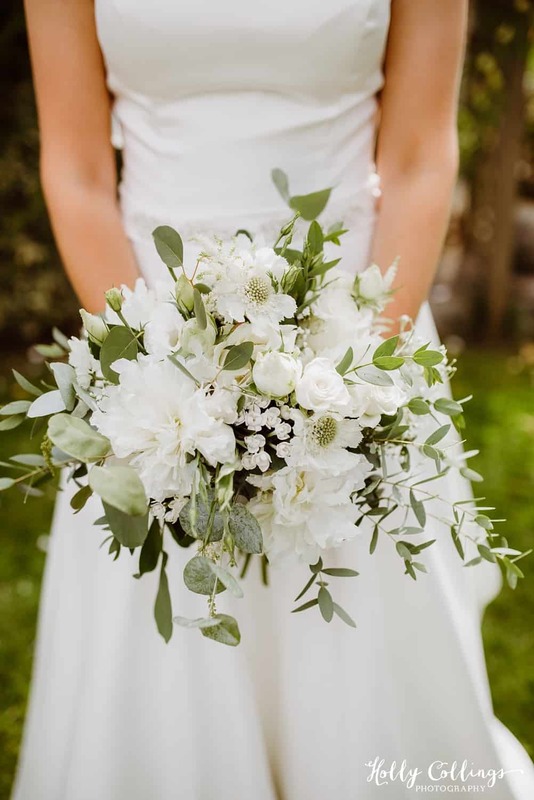 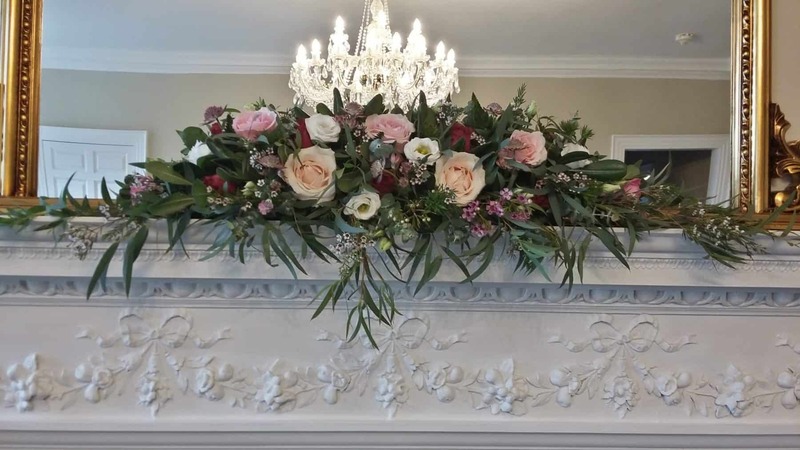 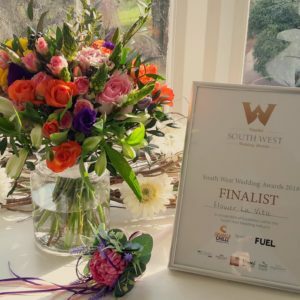 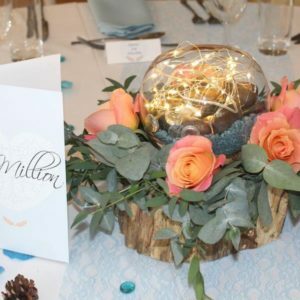 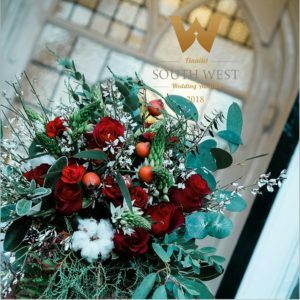 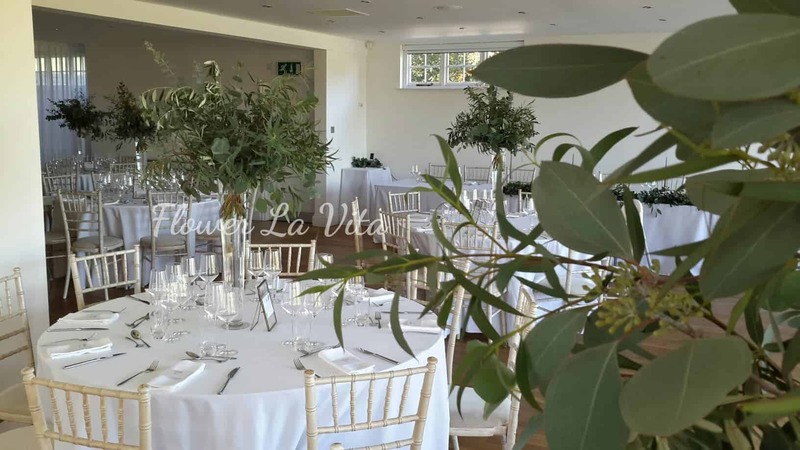 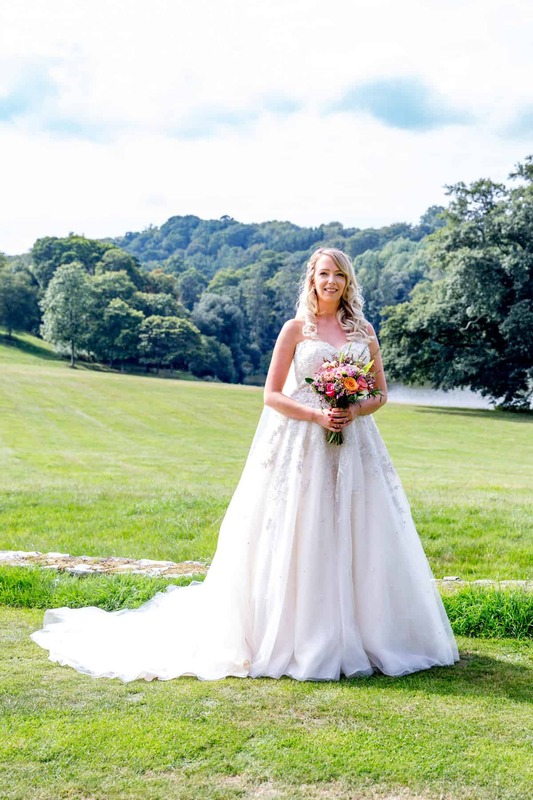 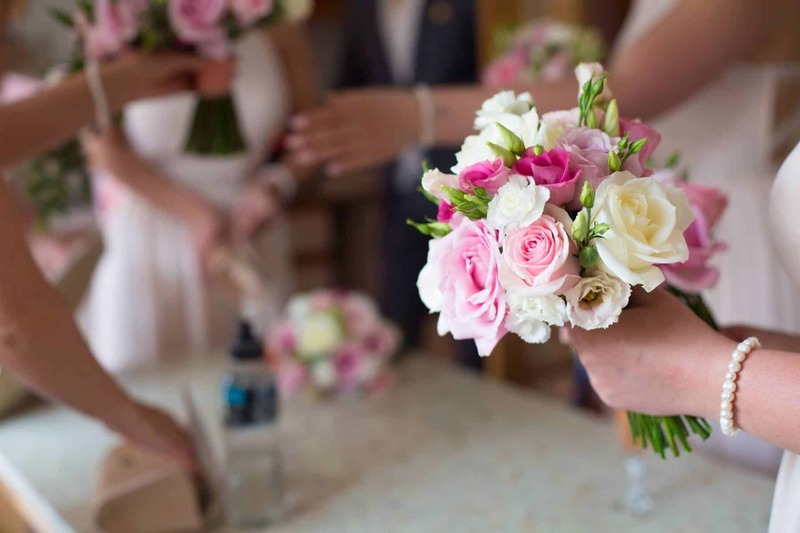 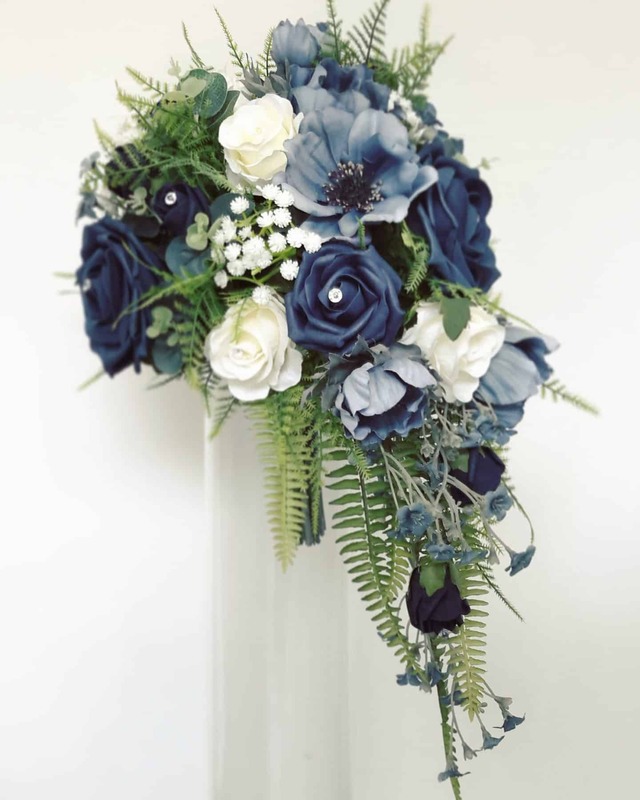 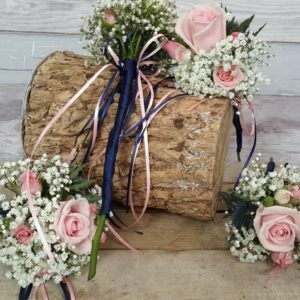 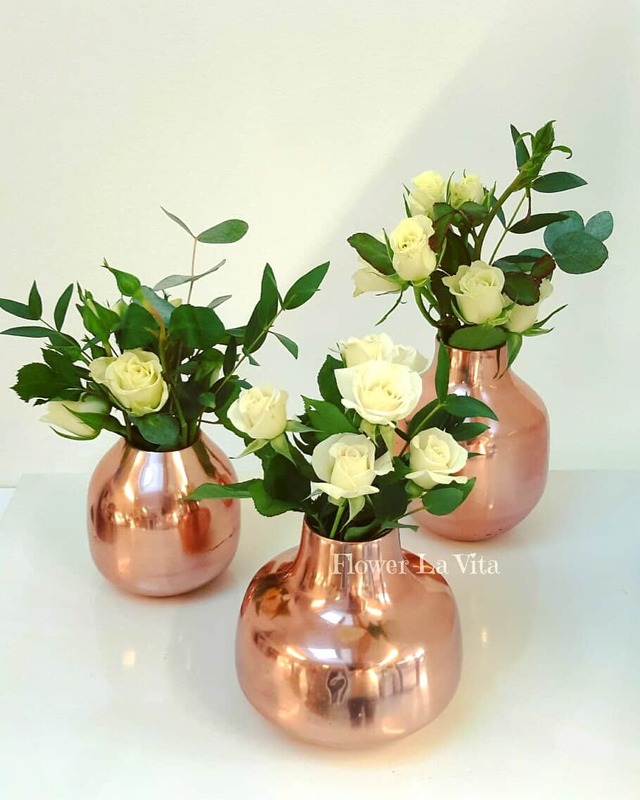 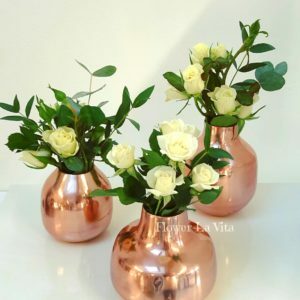 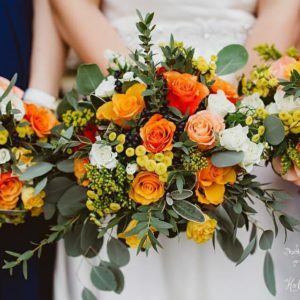 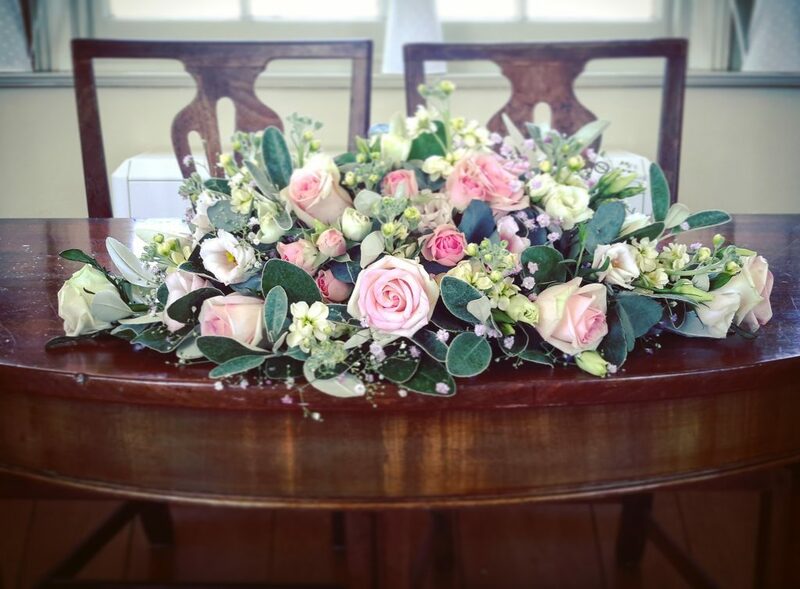 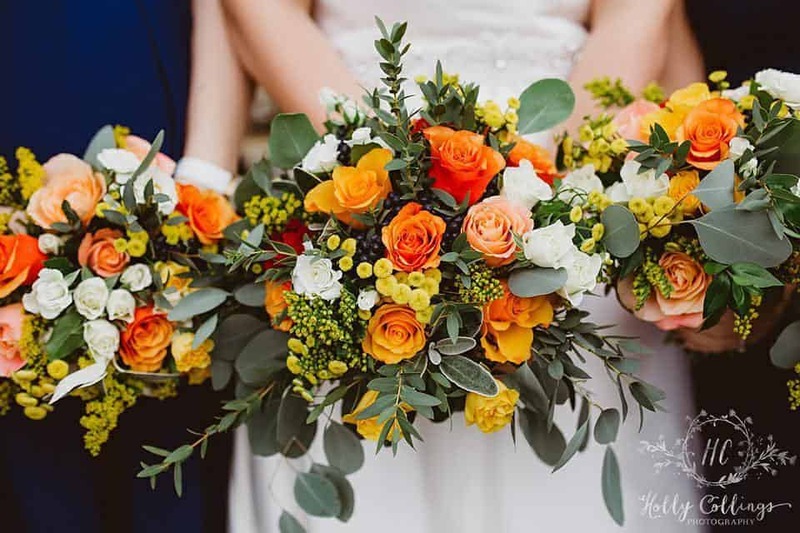 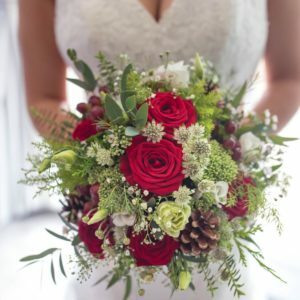 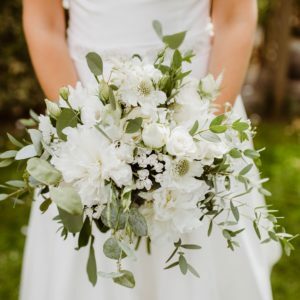 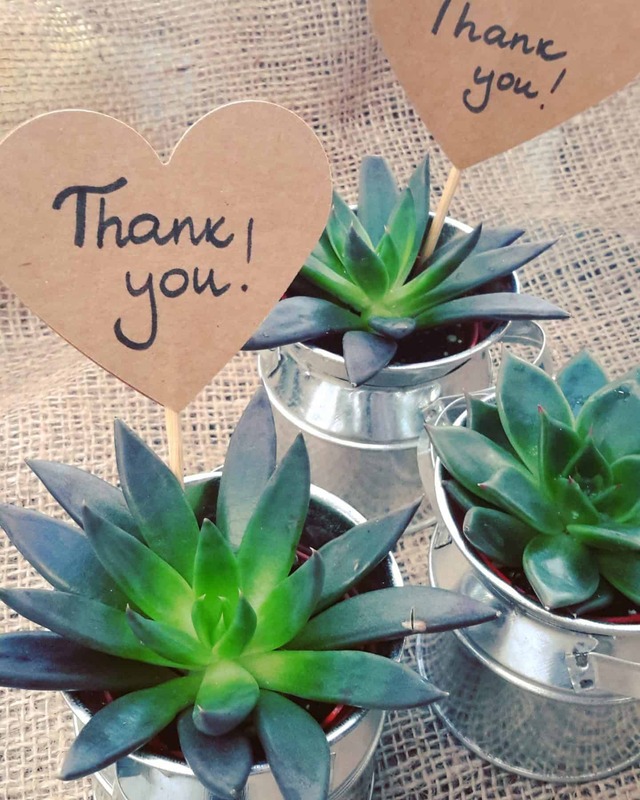 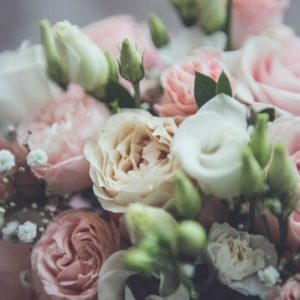 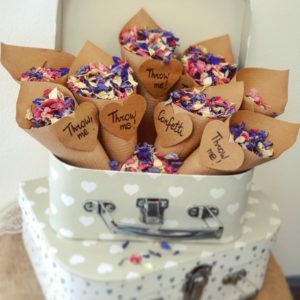 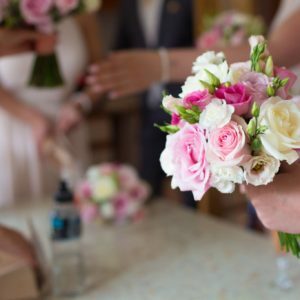 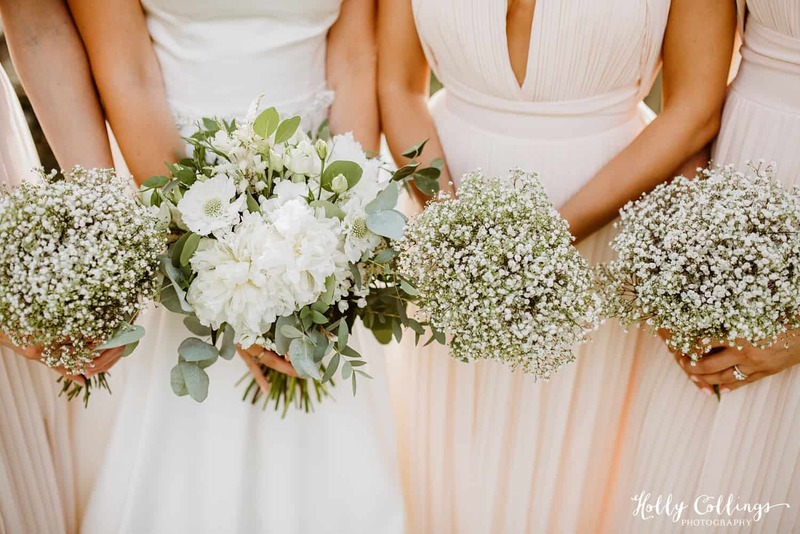 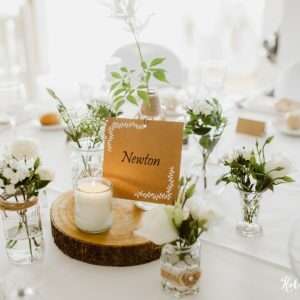 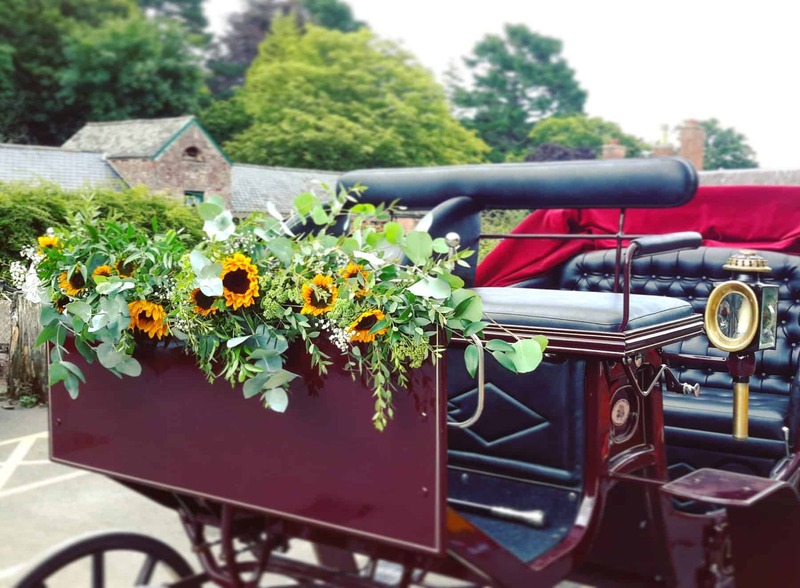 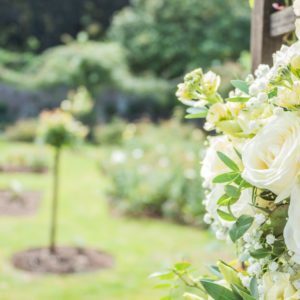 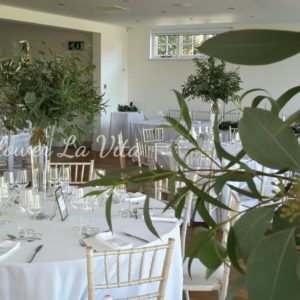 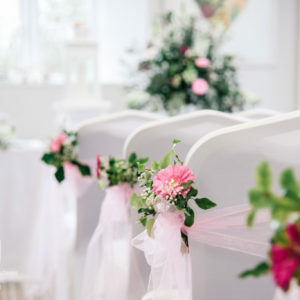 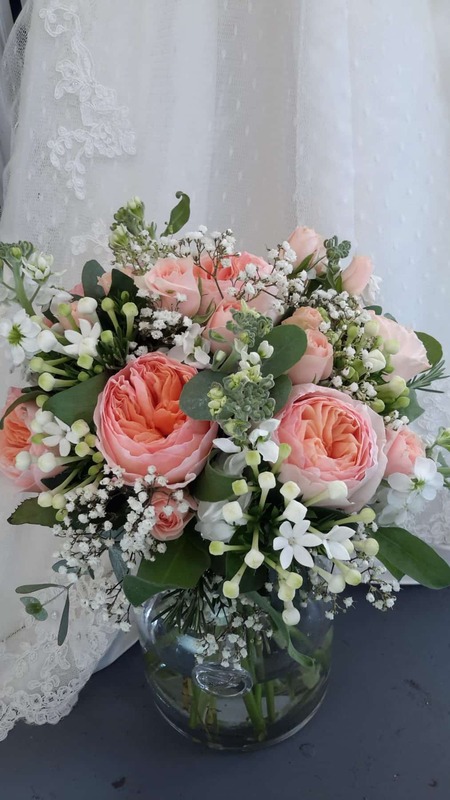 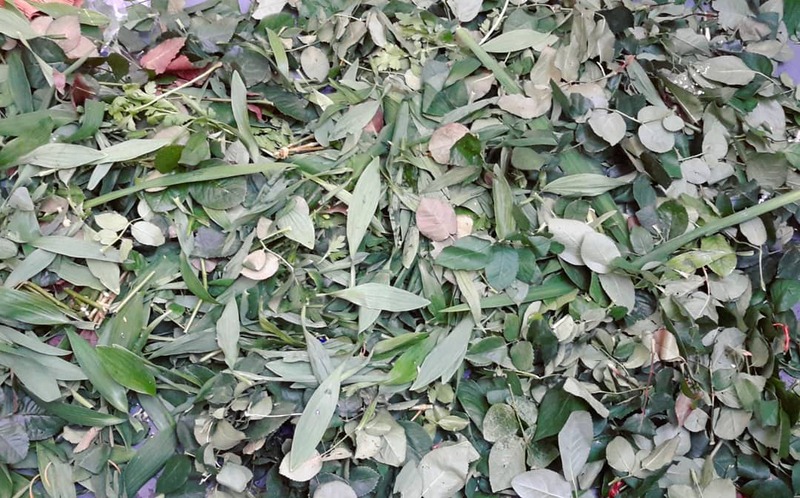 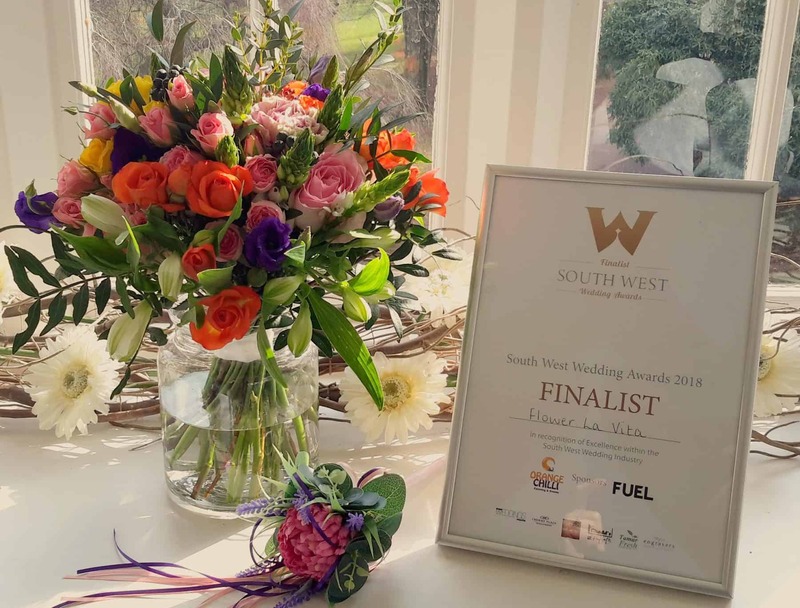 The wedding service at Flower La Vita sets out to understand your particular story and will provide you with beautiful flowers for your special day! 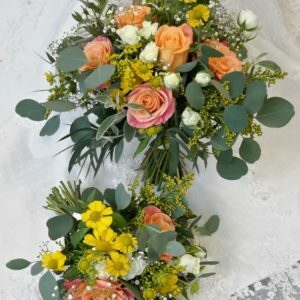 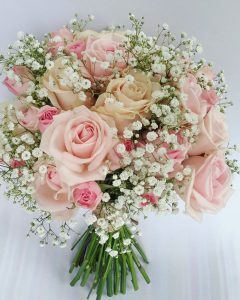 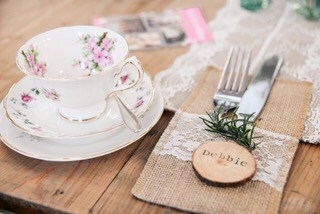 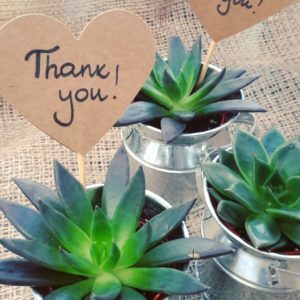 Please find below a guide price list, prices are "from" and will vary depending on type of flowers. 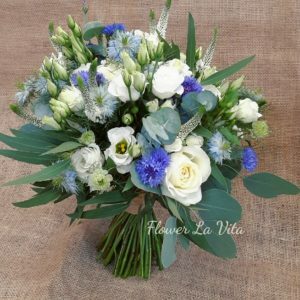 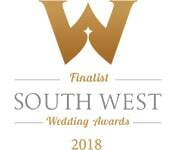 Size, season, design, style and availability. 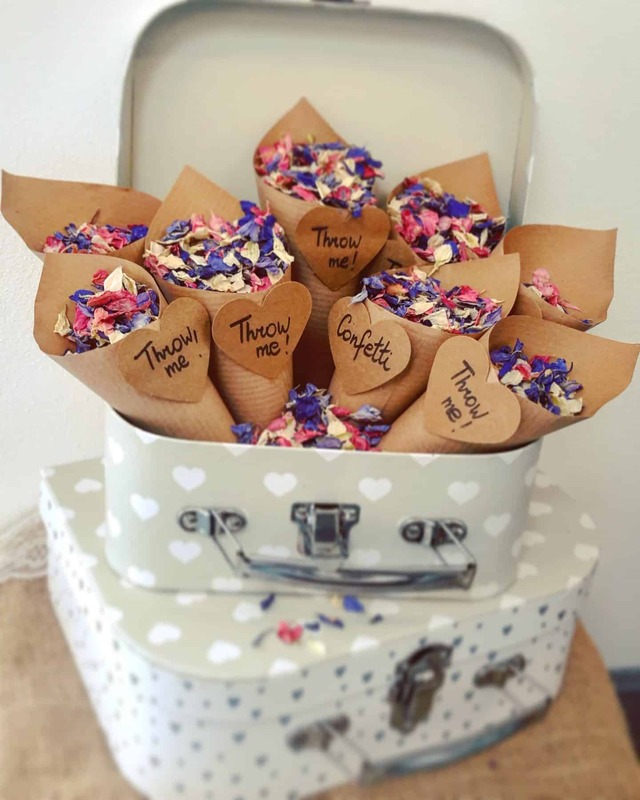 Additional items available: Love lights, cake stand, place names, heart, chair sashes, bunting, lanterns, confetti, garlands and much more!